Gosh, we’ve missed you guys. The holidays are over (tear!) and the real world is happening again. If you’ve been one of the unlucky ones heading back to work this week, I hope it hasn’t been too terrible for you. Heading back to work after the holidays is for the birds. Today we’re sharing with you a fabulous company that we absolutely love. Warby Parker is a company featuring eyeglasses and sunglasses. Since we’ve started the new year, I imagine many of your resolutions strive for a ‘new you’. (Check out our resolutions here and here). There’s no better way to start than with new glasses! Side story: I love glasses. And I mean love them. I think they add so much character to a person. Ever since I was a kid, I longed for eye glasses and cursed the day I was given 20/20 vision. Since my eyes weren’t cooperating with me in middle school and high school, I often wore fake glasses from Claire’s. The day my eye doctor said I should start wearing reading glasses will go down in the record books for happiest day of my life. True story. 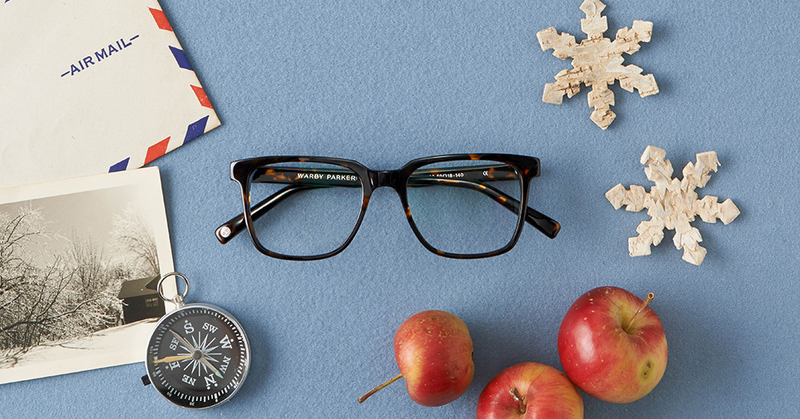 Warby Parker was founded by four friends who had an eye for design and a desire to change the world. What we love most about this company is that for every pair of glasses purchased, another one goes to a person in need. “We believe that everyone has the right to see”. How fabulous is that? 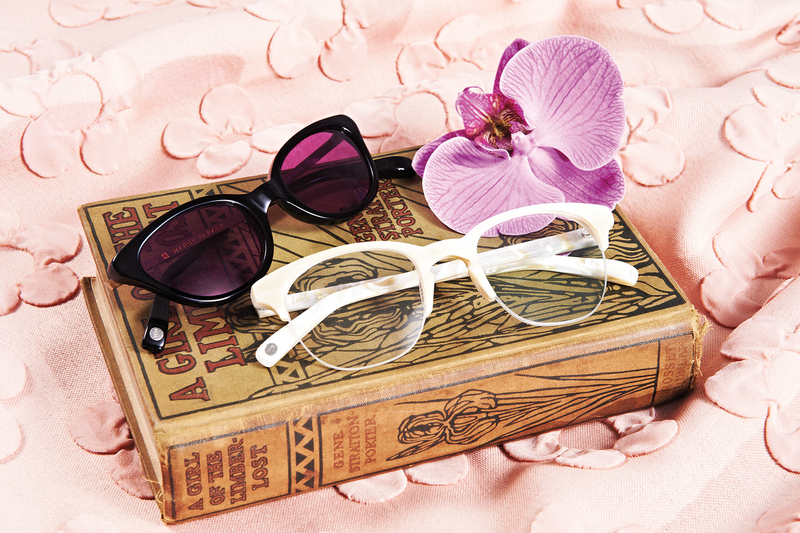 The glasses and sunglasses are so chic and the cause is wonderful… what’s not to love? Read more of their story here! Below are a few of our favorites from their collections! The top three are from their Winter Collection and the bottom three are from their Leith Collection. Which one is your favorite? I’d kill for the Marva sunglasses! So fabulous! Happy Friday, loves! I hope your weekend is swell! P.S.- nervous about buying glasses online? No worries! 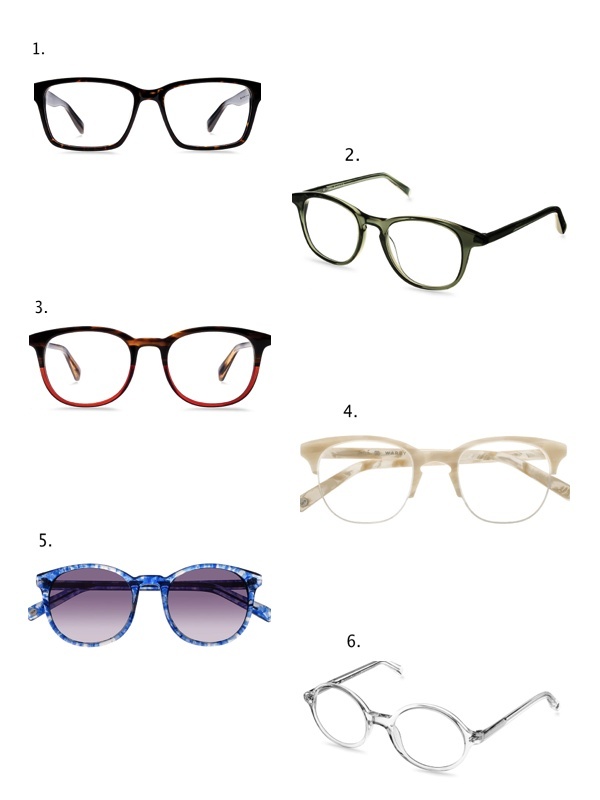 Warby Parker has a free “Home Try-On” where you pick out 5 glasses online to try on at home! You purchase the one you want and send the other 4 back! How awesome is that? !